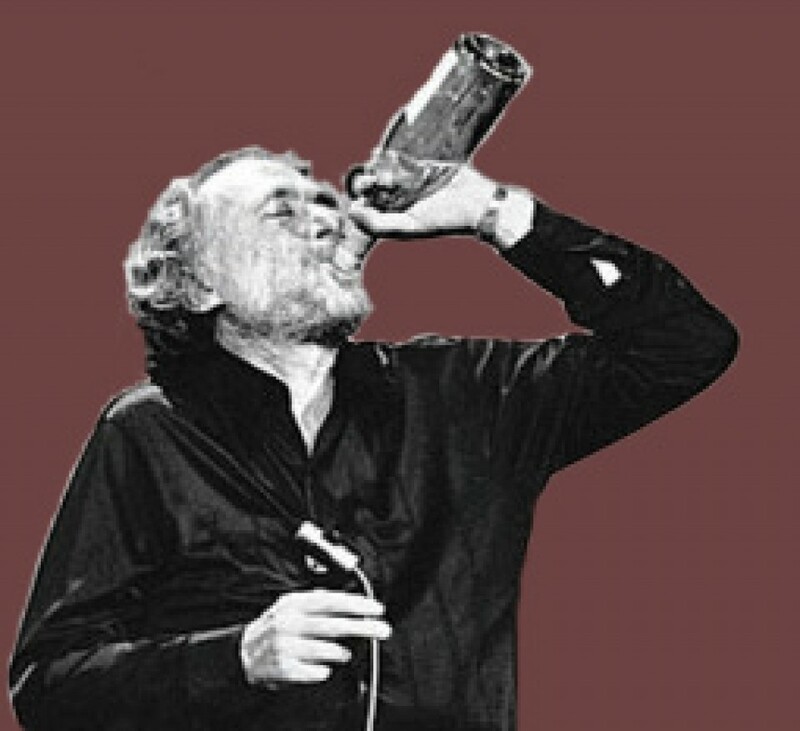 Chianti – Would Bukowski Drink It? 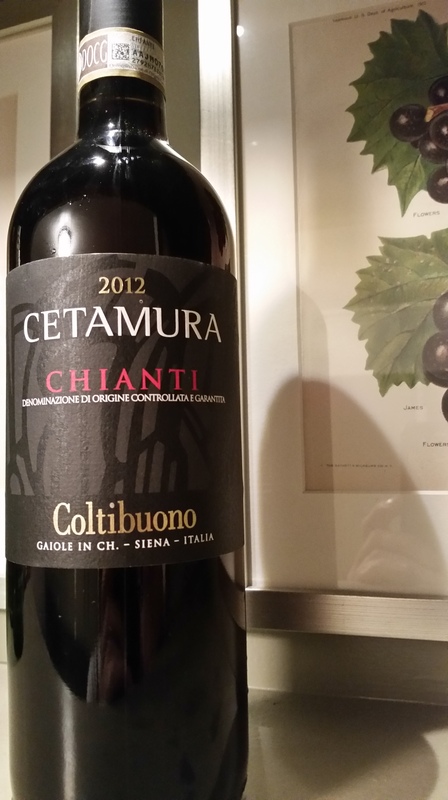 Chianti is defined as a dry usually red wine from the Tuscany region of Italy. 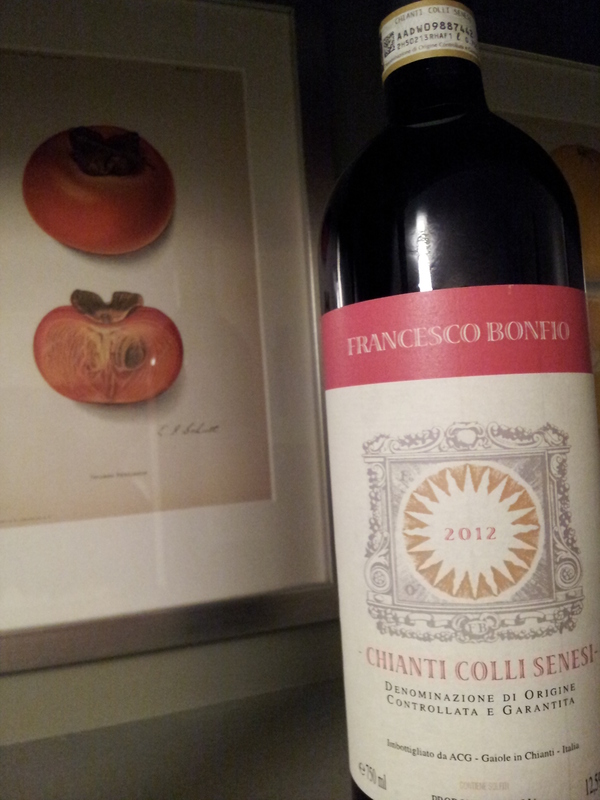 For a wine to retain the name of Chianti, it must be produced with at least 80% Sangiovese grapes. You may also see Chianti labeled Chianti Riserva, Chianti Classio and Chianti Superiore, Each refers to the aging of the wine.